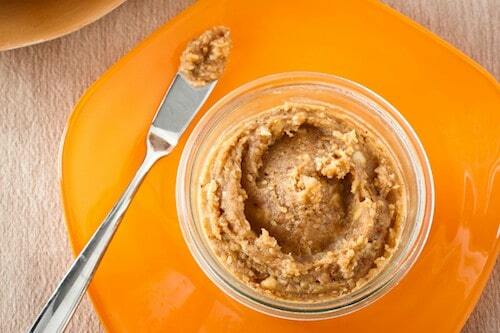 Miso Nut Butter | Good. Food. Stories. I’ve been trying—honestly, I have. 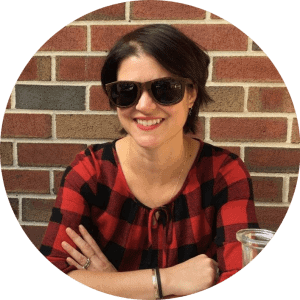 My quest to eat better breakfasts has been gaining momentum since January, and I’ve settled into a good routine of pairing my coffee with hot cereal on the slow days and blending up some oatmeal smoothies on the get-up-and-go days. But the elevenses are killing me. It’s my damn salt tooth, I tell ya. I think it’s a late riser: it lies dormant for the first few hours of my morning, then blam!—around 10:30 am, it starts distracting me with thoughts of Cheez-Its and Fritos. Caving to the snack food demands of the salt tooth isn’t an option every morning (only some mornings), so I’ve been mollifying its wishes with miso instead. Namely, I’ve been chowing down on apples spread with a miso-and-Marcona-almond nut butter that definitely swings to the savory side of the spectrum. Featuring a liberal amount of white miso combined with the oily, salty crunchiness of Marcona almonds (left over from my recent brunch venture, the scallop and bacon hash), this nut butter is a deeply satisfying change from the usual natural crunchy spreads. No doubt I’ll be tweaking this recipe again based on my ever-changing sweet-and-salty preferences, but right now this is the way I’m digging it. Feel free to switch it up based on your mood: add more miso if you’re into a salty spread, or try barley malt syrup in place of maple syrup for a roastier taste. homemade nut butter on Ritz-y homemade pretzel crackers? Hello! Let me know how you’d make this nut butter perfect for you in the comments, and what you want to eat it with. We could all use the inspiration! Scrape into a lidded container and refrigerate. 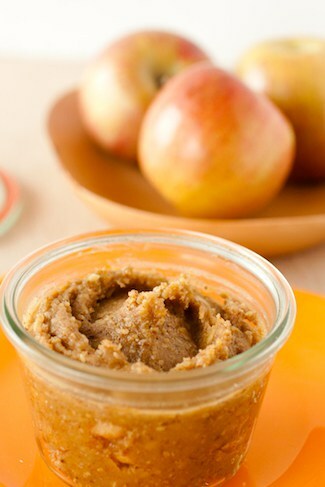 When kept in a sealed container, homemade nut butters will stay fresh in the refrigerator for several months.